We're happy to help answer any questions you may have about Rabbit Message and we're always interested in hearing your feedback. I'd like to start by being transparent with you dear reader. My studio, The Red Rabbit, created one of the Twitter automation tools appearing on this list. The rest of the list contains the best of the best for current Twitter automation available today. 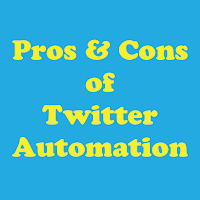 So with transparency out of the way, lets get the pros and cons of Twitter Automation. One of the most popular social media management tools and a true powerhouse of functionality. Used by thousands of social media managers to control dozens of accounts simultaneously. connecting over 35 social networks including Facebook, Twitter, Instagram, Youtube and many more. No downloads are required to use Hootsuite, just login on their website and you're ready to go. Since they have a mobile version you'll able to move your usage to your phone with little loss of time. If generating reports is one of your requirements, be prepared to dish out $50 per report. 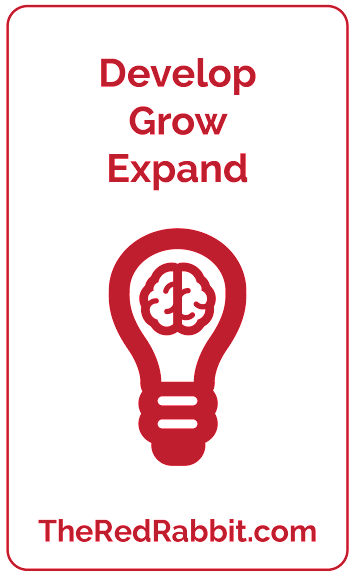 This cost is prohibitive to small business and therefore out of reach for most users. The interface, while easy to look at, can be confusing for beginners and casual users. With a focus on automation and time saving, SocialOomph has some cool tools such as scheduling, Search tools, auto and bulk tweets, and connecting RSS feeds. Robust functionality and many options to keep you engaged and productive. Using SocialOomph can be pricey for anyone not serious about their Twitter automation. With costs paid out bi-weekly, it can add up quick for anyone but social media managers working with budgets. Buffer is often compared to Hootsuite and their functionality is similar. This is the Twitter automation tool I created that I mentioned at the beginning. Rabbit Message was created to fill a niche I recognized was needed to be filled: Accessible automation for anyone capable of operating within Twitter rules and policies. Rabbit Message delivers auto-reply an bulk messages over time to avoid triggering Twitter's red flag alerts. Good analytics letting you know when messages were delivered. Easy to use and navigate. Designed to be approachable and responsive for beginners. Two purposes: Auto-Reply and Bulk messaging. A versatile and customizable way to have enhanced control and access to all aspects of your Twitter account in your browser. Lack of analytics can be limiting for heavy users and brand managers. There is a special place within your Twitter messaging for streamlining your social media networking goals. If your Twitter account is active and you need to save time by reducing repetitive tasks, such as greeting every new Twitter follower, then automation is for you.